Thomas Joseph Brown (affectionately known as “Tom” the Wizard) is an independent researcher in spiritual science and metaphysics. Just another human questioning reality and our place in it. His main interest is comprehending the archetypal structures of metaphysical and scientific systems of both Occident and Orient seeking common forms and functions, one’s ever-evolving spiritual proprioception in the midst of the matrix. Currently he’s producing videos incorporating symbolic structures and extraordinary scientific relationships indicative of higher creative functions in the universe. 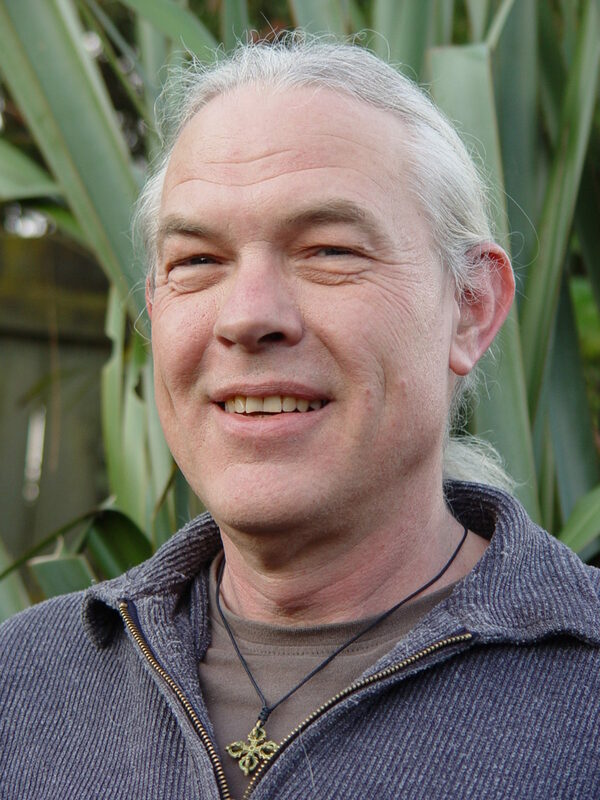 Tom’s interests include Goethe’s theory of color, cosmological botany, anthropocentrism, applications of sacred geometry to the evolution of technology, formation of elements as spiritual functions, Vajrayana mandala as map of reality, and wandering the beach.